The third MCPS Quiz Night was once again a great success. Thanks again go to Patsy for arranging the quiz with the Ploughman’s and for setting the questions, she lulled everyone into a false sense of security by making the first round easy!! They then steadily got harder. A very healthy sum of ?166 was raised for the sanctuary cats. Also thanks once again Ray & Erica Lish for running the proceedings and to the outgoing landlord Brendan and landlady Phyl for letting us infiltrate their Monday quiz night and of course to all the regular quizgoers who normally don’t have to pay! 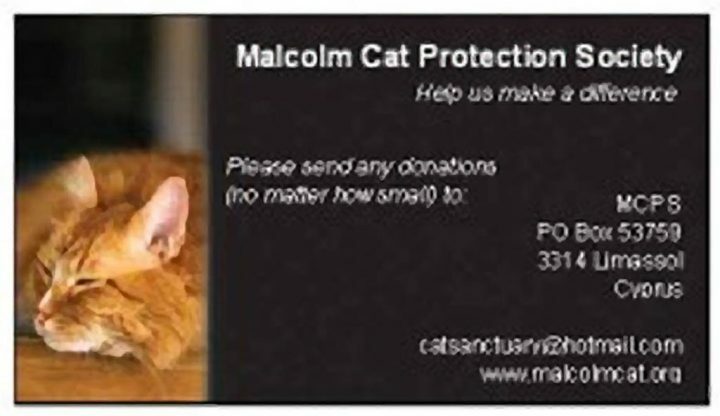 Many thanks to everyone else who helped us raise money for the Cat Sanctuary on the night.